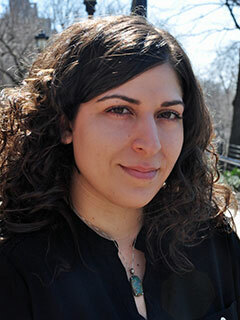 Nushin Rashidian is an award-winning Iranian American journalist. A Columbia University Graduate School of Journalism alumna, she focuses her reporting on drug policy, aging issues, and stories of injustice. Her work has appeared in the New York Times, The Nation, Tehran Bureau, Esquire, AARP Bulletin, CBS News, and the Huffington Post. She is a co-author, with Alyson Martin, of A New Leaf: The End of Cannabis Prohibition (The New Press). She lives in New York City.